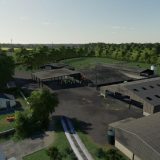 Modhub. 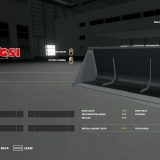 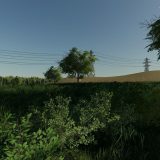 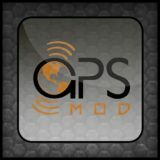 Each category contains specific mods which will take possibilities of this game to a whole new level. 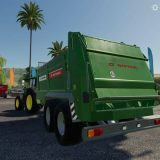 Doesn’t sound it great? 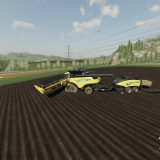 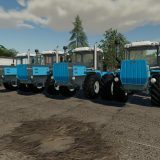 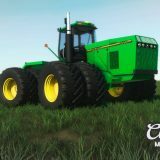 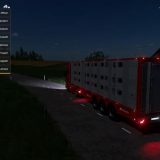 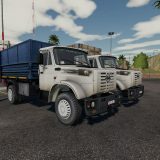 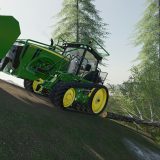 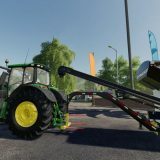 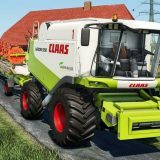 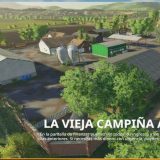 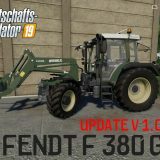 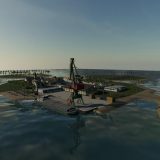 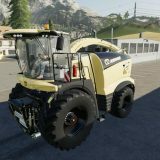 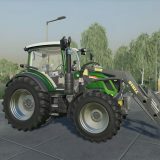 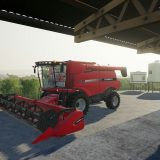 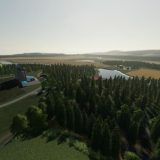 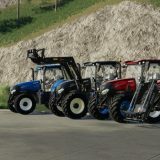 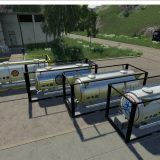 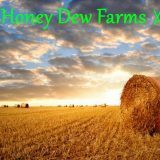 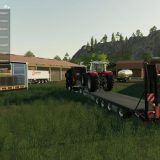 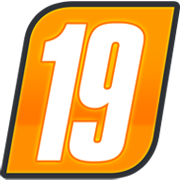 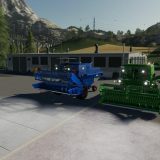 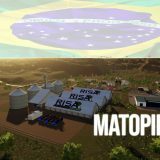 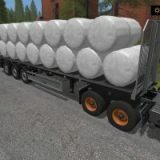 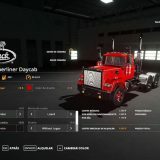 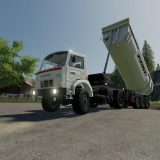 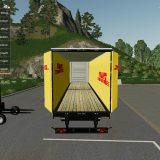 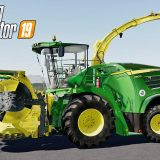 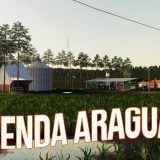 Also, as it was before in previous versions so in Landwirtschafts Simulator 19 game all the FS 19 mods are free without any limitations and lifetime usage guarantee. 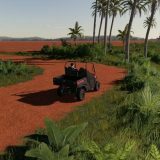 You can freely use all the privileges and start setting new limits. 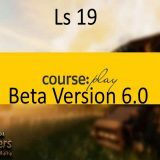 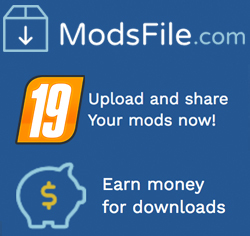 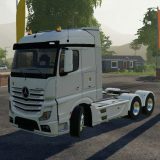 LS 19 mods contain so many different opportunities so don’t waste this gift and start using it because you’re the ones who can show the world that perfection exists!